Bringing a friendly giant to life. We already had the script for a heartwarming Christmas film for John Lewis – but needed a way to bridge the gap between that and a largely mobile, experience-led audience. Awareness and engagement with film advertising is at an all-time low, as people turn from the big-screen to smaller ones, and gauge a brand less through what it says and more through what it does. 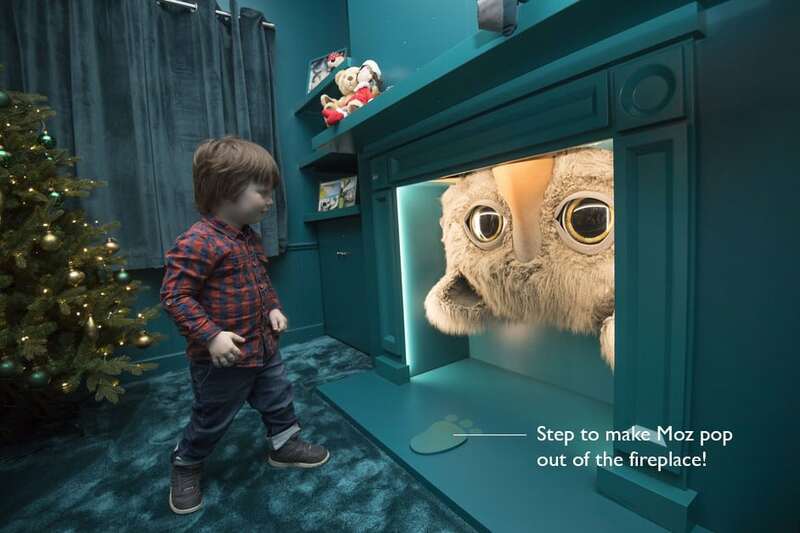 To help John Lewis maintain its Christmas charm, we helped design an suite of interactive digital and in-store experiences. The goal was to bring the friendly giant to life for the audience with the most imagination – the kids! Making the leap from screen to reality. From build-your-monster tools and smart-home conversation bots to an immersive in-store experience, we designed a range of activities to make Moz the most interactive Christmas campaign to date. 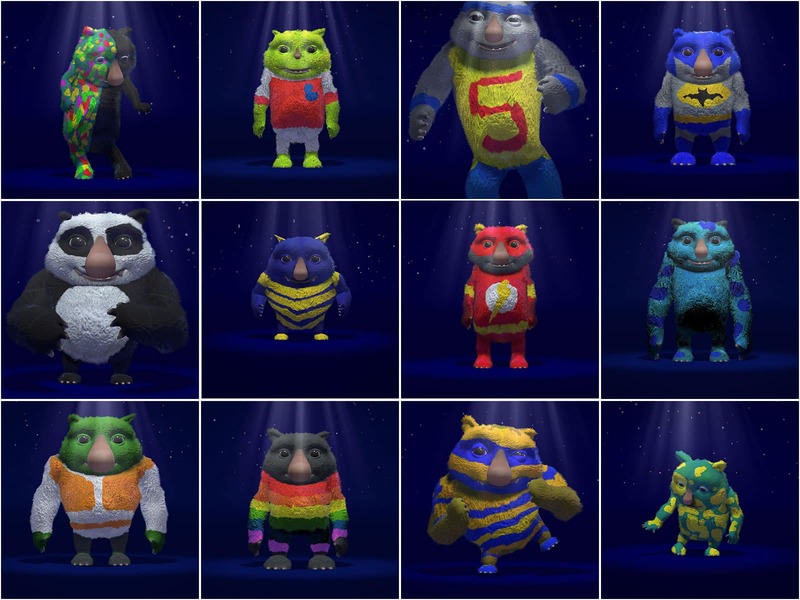 It was apparent very early on that one of the first challenges we’d have was somehow making a brand-new character with relatively no background or history resonate with an audience that has grown up with beloved characters and infinite choice. 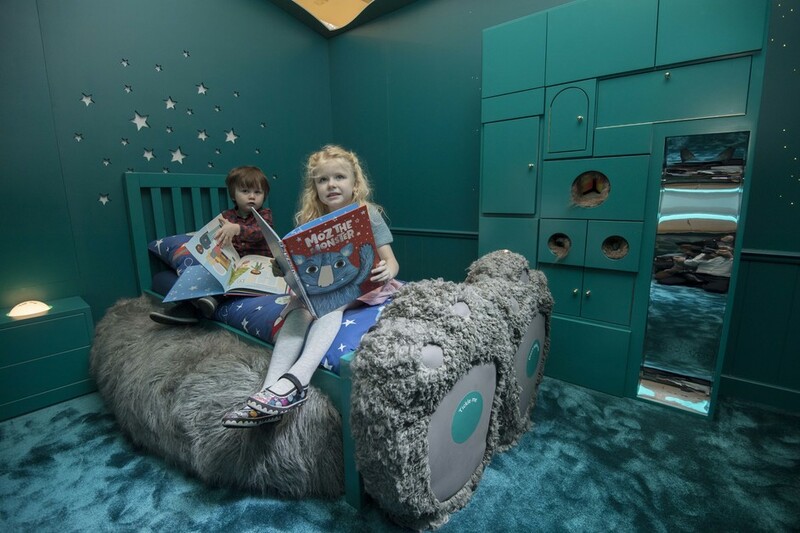 To tackle this, we suggested that every child (at some stage of their lives) would have pictured their own version of a “Moz” under the bed, so giving them control over how their experience looked and felt would be an easy way to build quick resonance. 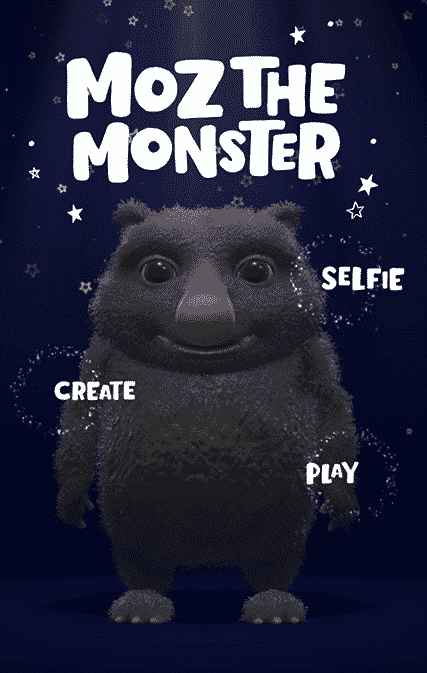 We worked with the team at Stink Digital to flesh this out in a brilliant ‘Monster Maker’ digital experience that allowed kids to tap, stretch, tickle and paint their very own friendly giants – creating unique monster personalities and sounds along the way! 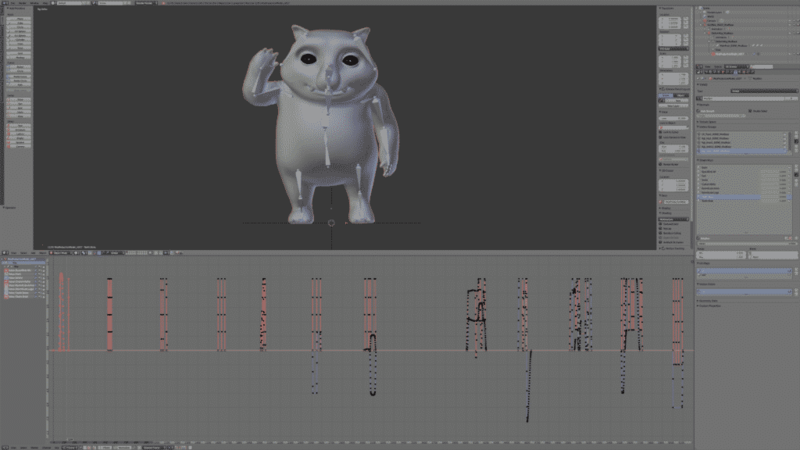 Technical Director at Stink Studios, Matt Greenhalgh, dives deep into the tech behind the Monster Maker. 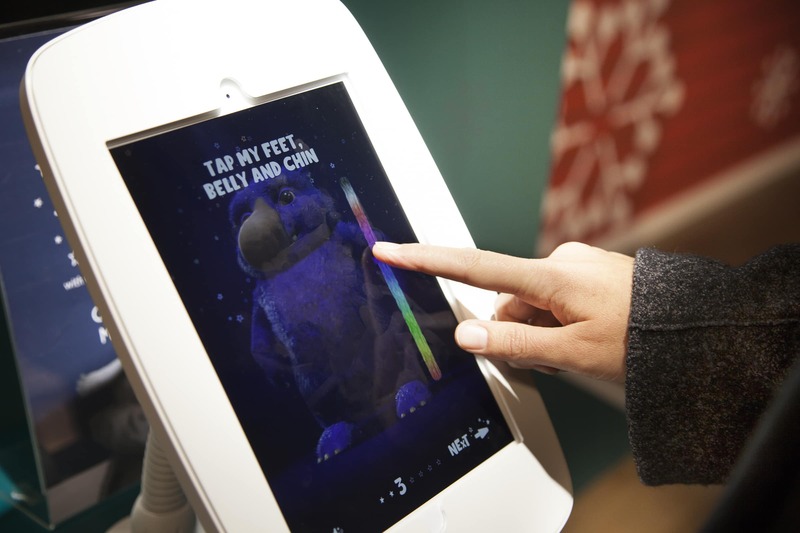 To match the increasing necessity for retail to turn from convenience to experience, we broke Moz out of the screen, and created a highly interactive in-store experience at the Oxford Street John Lewis. 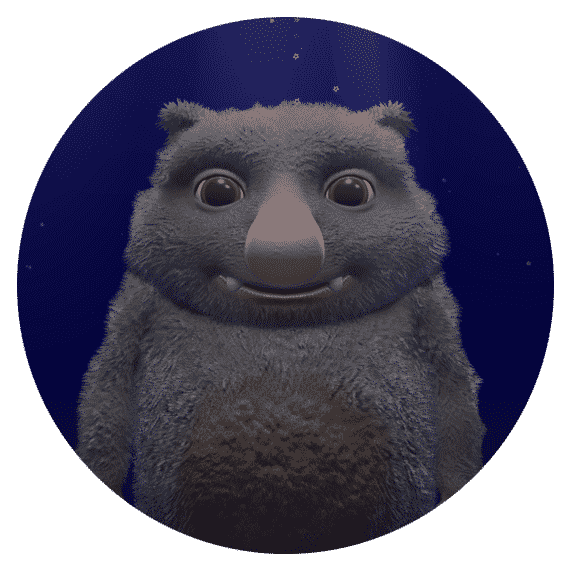 Kids could discover their own furry monster friends, and play hide-and-seek with Moz through nifty hidden digital touch-pads. 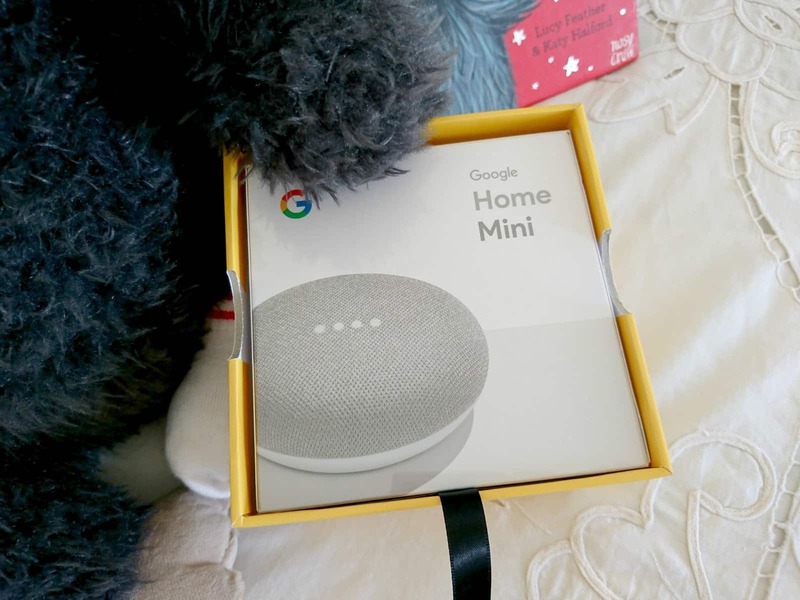 Read along with Google Home! We partnered with Google to create a unique voice guided interactive reading experience which went along with actual story books that were sold in-store.